We looked at the top 11 Protein Powderss and dug through the reviews from 142 of the most popular review sites including New York Times Wirecutter, Pure Food, Women's Health, No Meat Athlete, Go Dairy Free, Best Reviews Guide and more. The result is a ranking of the best Protein Powderss. Our experts reviewed the top 11 Protein Powderss and also dug through the reviews from 142 of the most popular review sites including New York Times Wirecutter, Pure Food, Women's Health, No Meat Athlete, Go Dairy Free, Best Reviews Guide and more. The result is a ranking of the best of the best Protein Powderss. 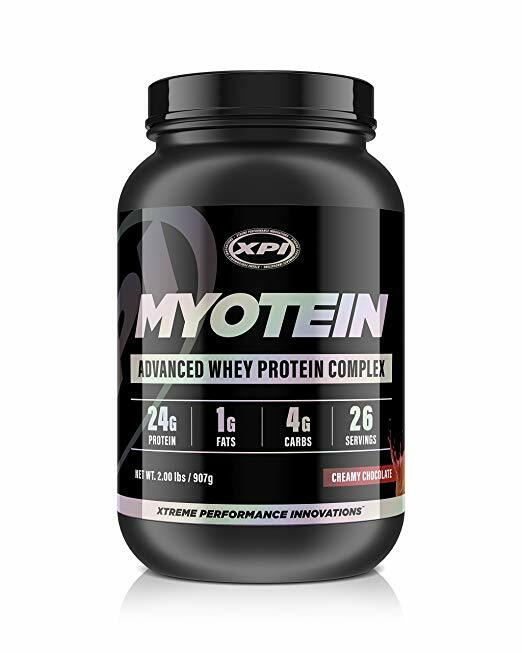 This formula is pure whey protein sourced from grass-fed cows and nothing else. It's free of additives like artificial flavors or sweeteners. That also means it tends to clump and is more difficult to mix with a shaker bottle. 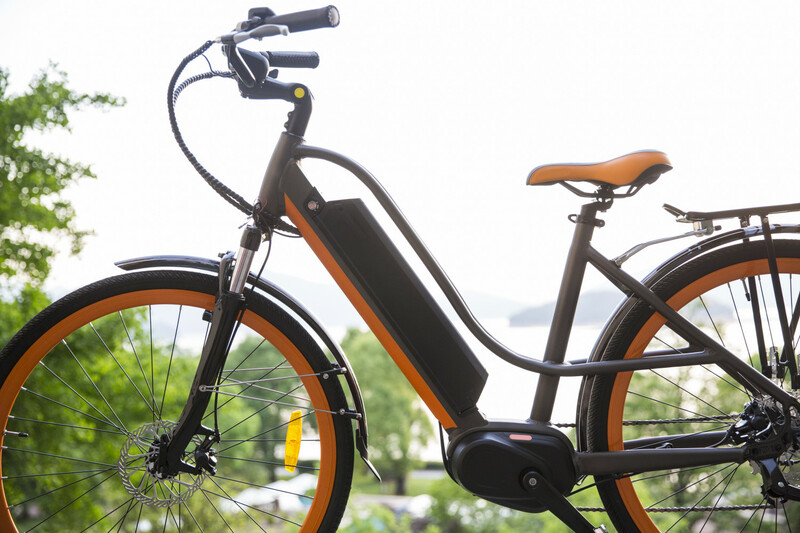 It also comes with a higher price tag. DWYM Health & Wellness Experts plus BestReviews, Bar Bend, The Protein Report, Best Pre-Workout For Women, Biohackers Lab, Karen Wojciechowski and 3 more. Along with user reviews from Amazon.
" Pure ingredients make it blend easily, and it tastes incredibly fresh. It is the healthiest powder available." "Naked Whey doesn’t mix very well. This is likely because there aren’t any additions like soy lecithin or sunflower lecithin, which are traditionally used in protein powders to help with mixability." 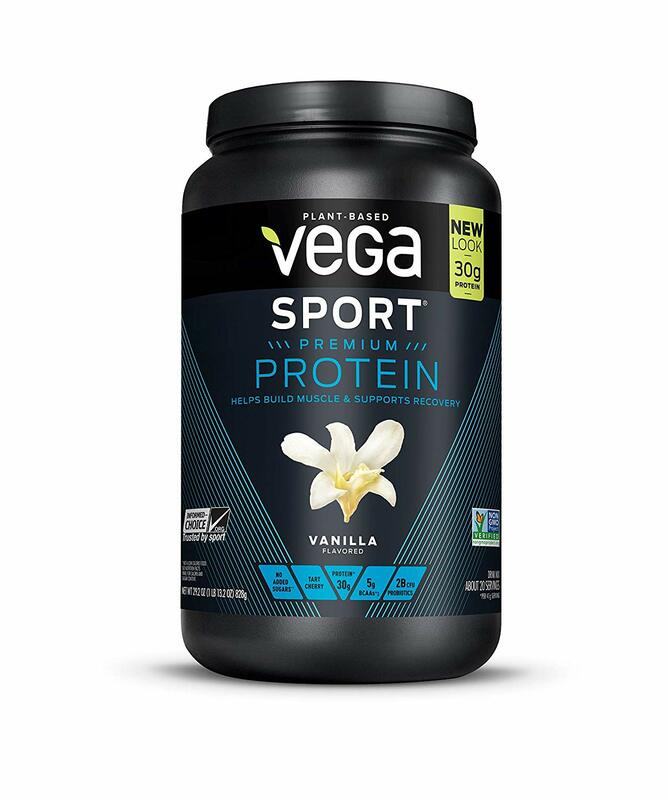 This sweet and smooth vegan protein comes in four delicious flavors and mixes easily in a shaker bottle. It contains all plant-based protein sources, including pea, pumpkin seed, organic sunflower seed and alfalfa. The only downside is that it can taste a bit earthy. DWYM Health & Wellness Experts plus New York Times Wirecutter, No Meat Athlete, Pure Food, Go Dairy Free. Along with user reviews from Amazon and Walmart.
" This powder has the best taste and texture. It’s sweet and smooth, according to our vegan testers. It comes in four flavors." "Mixed with just water, I found it a little hard to drink. My samples are berry-flavored, and it also comes in vanilla-flavor, but the sweetness (which comes from stevia leaf) did little to mask a very raw flavor. ..."
The primary ingredient here is whey protein isolates. When combined with ultra-filtered whey protein concentrate, this protein powder packs serious muscle-building power. There are 20 different flavors to choose from. Plus, it's user-friendly and easy to shake into a smooth, lump-free drink. DWYM Health & Wellness Experts plus New York Times Wirecutter, BestReviews, Bar Bend, dietspotlight, Cure Disease, Golfoid. Along with user reviews from Amazon.
" It’s easy to mix in a shaker bottle or to blend with a spoon; after we shook or stirred it for 30 seconds, the texture was smooth with no chunks or lumps left, unlike several other powders we tried." "If you don't want all whey, this may not be ideal for you." Made and packaged in the U.S., this whey protein powder includes ingredients sourced from American farms. The raw ingredients go through a unique filtering process that preserves the amino acids and the original protein structure. It also boasts a pleasant natural flavor. DWYM Health & Wellness Experts plus Best Reviews Guide, Workout N Recover, The Supplement Reviews, iast, Top Review Pro, My Parenting Journey. Along with user reviews from Amazon.
" The fact that this whey protein powder is unflavored doesn’t necessarily mean it’s tasteless. Whey has a natural flavor inherent to it, so it’s pretty hard to strip it of its natural flavor while maintaining the integrity of the product...."
"Does not taste that great." We identified the majority of the protein powderss available to purchase. 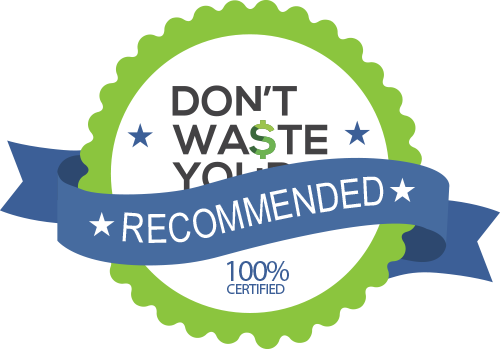 Reviews from our DWYM category experts and analysis of some of the most respected sources including: New York Times Wirecutter, Pure Food, Women's Health, No Meat Athlete, Go Dairy Free. We also incorporate user reviews from the leading retailers including Amazon, Walmart, Target and 6 others. Pure ingredients make it blend easily, and it tastes incredibly fresh. It is the healthiest powder available. Naked Whey is free from all unnecessary additives that most other products are filled with. There are no artificial sweeteners, flavors or colors. It is also free from soy, gluten, GMO and growth hormones. NKD Nutrition Whey protein has a SPECTACULAR whey formula. Believe me. Contains no artificial sweeteners, colors or flavors, non-GMO, and soy, gluten-, and hormone-free. Naked Whey protein powder has ZERO additives which means no artificial sweeteners, colors, flavors, hormone free, soy free, GMO free, and gluten free. Woohoo! (This can be hard to find). The unflavored version of Naked Nutrition’s Grass-fed Whey Protein has a neutral flavor and a single ingredient: Carefully processed, unflavored, grass-fed Whey Protein Concentrate with a fantastic amino acid profile. When it comes to protein quality standards, Naked Whey is virtually unrivaled. Each serving of it provides its user with 25-grams of pure, undenatured and cold-processed whey protein derived from grass-fed cows out of Northern California. Naked Whey doesn’t mix very well. This is likely because there aren’t any additions like soy lecithin or sunflower lecithin, which are traditionally used in protein powders to help with mixability. It’s a bit harder to mix in a shaker bottle.You do have to shake a couple of extra times in order for it to properly mix. According to some reviews, may cause excessive gas and bloating in some people. This one can be a little hard to mix evenly with just a shaker bottle. It’s easy to mix in a shaker bottle or to blend with a spoon; after we shook or stirred it for 30 seconds, the texture was smooth with no chunks or lumps left, unlike several other powders we tried. Gets excellent ratings for taste and effectiveness. The go-to powder for those who want an all-whey supplement. It mixes well with both water and milk, likely due to the lecithin, which helps to improve mixability. I typically shake up my protein in a mason jar, but even if you’re just stirring with a spoon, it dissolves nicely into the fluid — just make sure you’re stirring fast! These are digestive enzymes intended to help someone break down dietary protein and lactose (milk sugar) respectively. 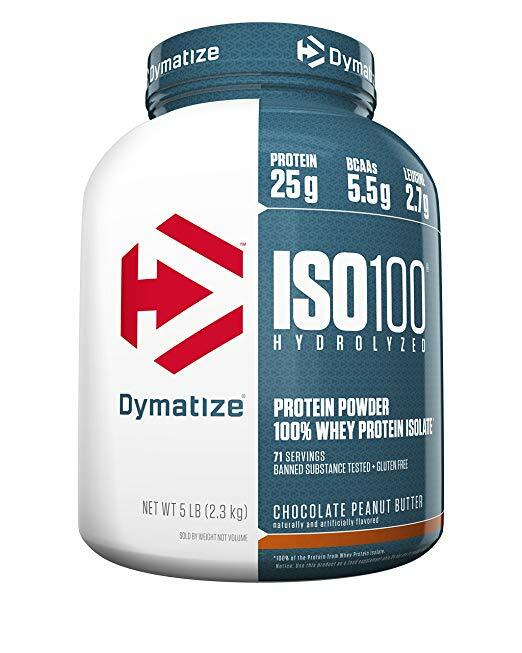 Digestive enzymes are have been taken by bodybuilders, weightlifters, and fitness enthusiasts for many years to assist with performance and physique goals. Comes in a wide variety of flavors. There are several users who have tried it and have enjoyed the results. Different flavors and sizes to choose from. The main complaints we have about this powder are complaints we have about all powders—the taste is not, shall we say, delightful. If you don't want all whey, this may not be ideal for you. Whey protein powder can cause a number of digestive problems, whether due to the milk content or soy lecithin. Protein is a key part of any healthy eating plan. It helps you gain muscle and lose fat as well as provide essential nutrients every body needs. Unfortunately, getting enough lean protein throughout the day can be difficult. Oftentimes you’re on the run and there simply isn’t time for grilling up some chicken or fish. A busy schedule isn’t an excuse for skimping on nutrition, though. Protein powders are the convenient solution to keep you satisfied and on track with your goals. There are whole aisles devoted to protein powders, including whey, casein, soy and pea to name a few. But not all protein powders are created equal. The nutritional quality, as well as the source of the protein and additional ingredients, varies widely between different manufacturers. Whey has long been considered the gold standard of protein powders. It comes from cow’s milk and is the watery liquid extracted during cheesemaking. Its claim to fame is that it contains all of the amino acids (or building blocks of protein) that you need for muscle repair after workouts. Similarly, casein protein is also derived from cow’s milk. However, it takes longer to absorb and digest. It provides excellent overnight fuel for muscles. There are also several plant-based and vegan protein sources. While many do not contain the full array of amino acids your muscles need, soy is a complete protein. Soy protein isolate tends to be a better option than concentrate because it contains higher levels of protein. Rice, pea and hemp proteins are good options for anyone with a soy allergy. Unlike soy, these do not contain the full array of amino acids your muscles need on their own. That means manufacturers mix and match a few different plant-based proteins to form a complete protein and include all the amino acids. Additionally, plant-based proteins tend to have an earthy flavor to them. In addition to unique protein sources, each brand offers a wide variety of flavor options, from minimally unflavored to outrageous combinations like birthday cake or peppermint mocha. Then, there is texture and price to compare and factor into your protein powder decisions. You should also be prepared for sticker shock when you first venture into the protein powder aisle. The prices for single tubs of protein powder may seem exorbitant, but it’s helpful to look at the high number of servings each one contains. In fact, one tub can last for months and supplement or replace many meals. With so many options on the market, picking the right protein powder for you can be difficult and overwhelming. The best way to decipher which protein powder is right for you is to look at your goals and how you want to incorporate the supplement into your diet. Certain types of protein are better for muscle gain while others excel at curbing appetite. Once you know what your goals are, then you can stroll confidently into the protein aisle. In recent years, there has been an overall shift toward cleaner protein. Now, manufacturers are paying more attention to and promoting what’s not in their product as much as what is in the recipe. For example, the highest rated Naked Whey Protein Powder’s unflavored version contains only one ingredient. When it comes to supplements, less is more. The added ingredients can counteract the good work of the protein. In fact, adding sugar and processed ingredients can skew otherwise healthy foods into the junk food category quickly. Long ago, ancient civilizations realized the importance of protein, generally in the form of meat, for athletes and strength. However, it wasn’t until the early 20th century that bodybuilders buoyed the first protein supplements. As bodybuilding became more popular in the 1970s and 1980s, so too did the protein powder and supplement market. More recently, relaxed regulations helped fuel a surge in new supplements and expanded the market beyond serious bodybuilders. After the Dietary Supplement Health and Education Act of 1994, products and supplements no longer required approval from the U.S. Food and Drug Administration (FDA). Incredibly, manufacturers of protein powders and similar supplements do not have to provide efficacy or safety evidence to the FDA. Those who do are going above and beyond for customers. Do your own research and read the ingredient labels and nutrition facts to see exactly what is and isn’t in each product. Whey protein is the most common protein source in protein powders, and it comes from cow’s milk. Anyone with a dairy allergy or sensitivity will want to steer clear of whey. Protein powder should contain all the essential amino acids muscles need to repair and grow. That makes it a “complete protein.” Manufacturers generally include this information prominently on the label. There are many plant-based protein options, including pea, rice, hemp and soy. These are great options for vegetarians, vegans and anyone with allergies. Don’t just focus on the protein source. Additives and other ingredients make a big difference in taste, nutrition quality and texture. Some protein powders mix evenly when stirred, but most work better in a shaker bottle or a blender. Protein powders containing casein, whey isolate or soy are better for weight loss and curbing appetite than other sources. They are satiating and low in calories, as long as the formula includes no added sugars. For the Protein Powder category, we analyzed 142 of the most popular reviews including reviews from New York Times Wirecutter, Pure Food, Women's Health, No Meat Athlete, Go Dairy Free, Best Reviews Guide and more. The result is a ranking of the best Protein Powderss.